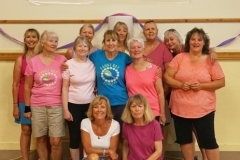 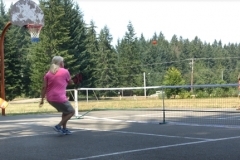 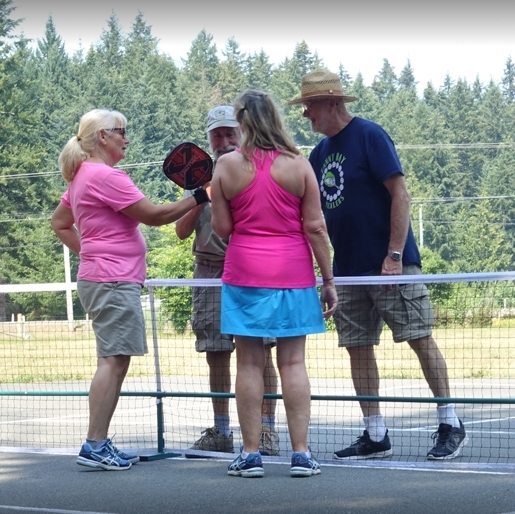 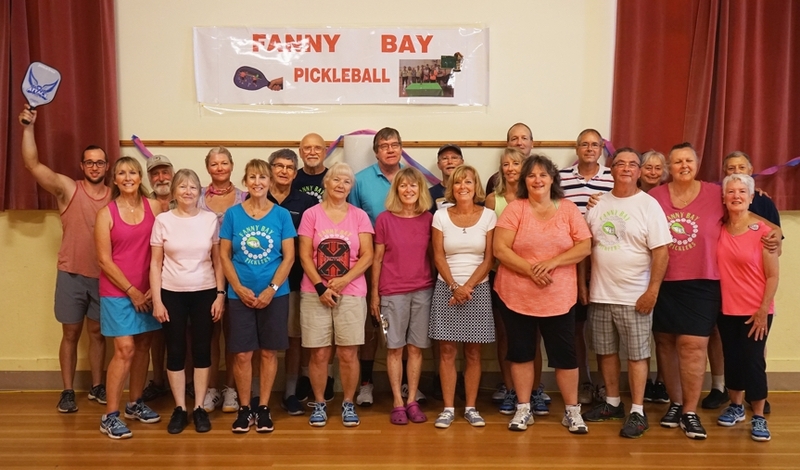 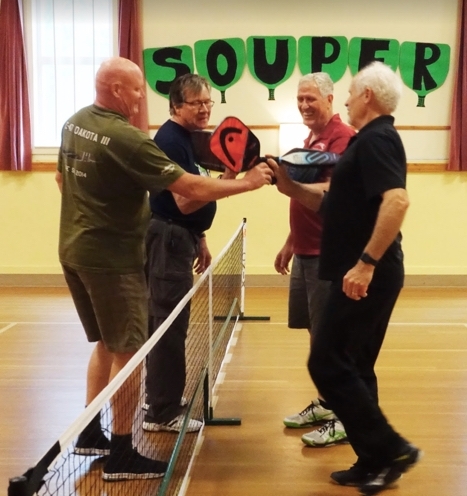 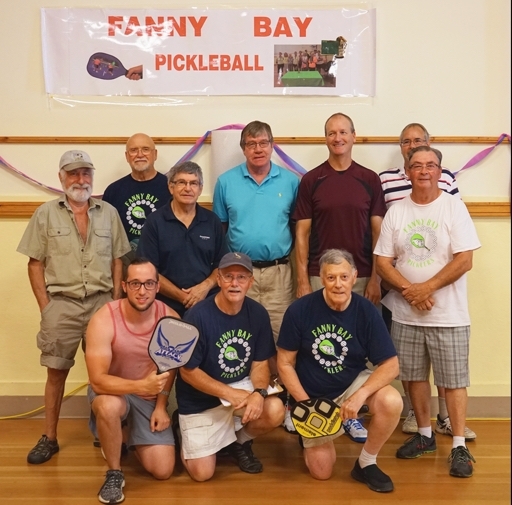 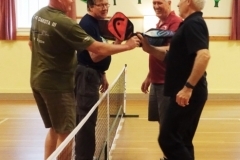 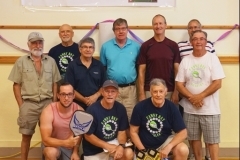 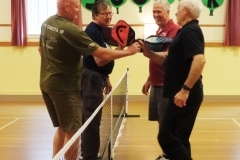 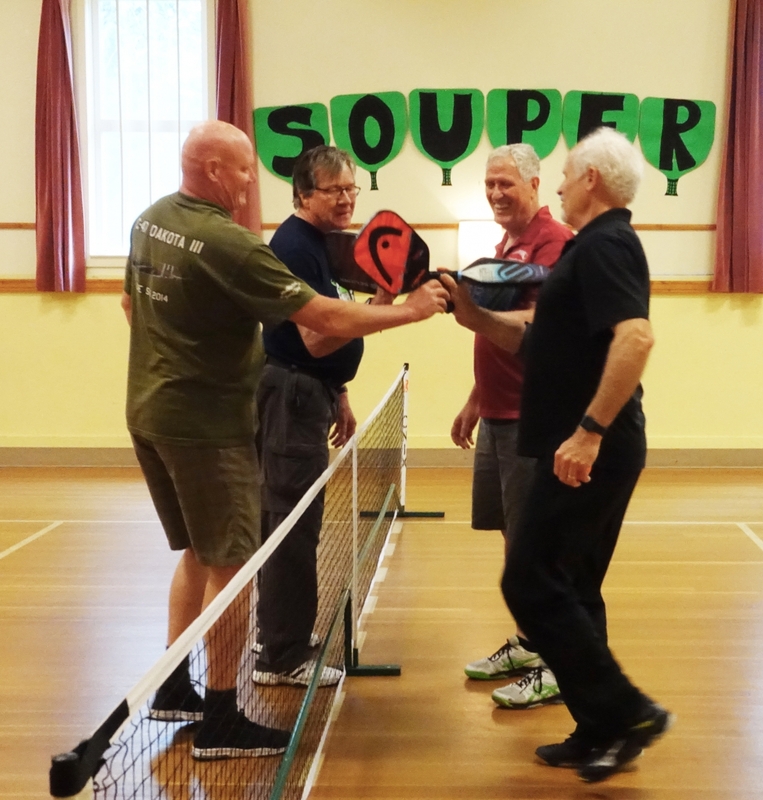 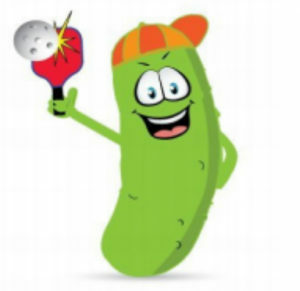 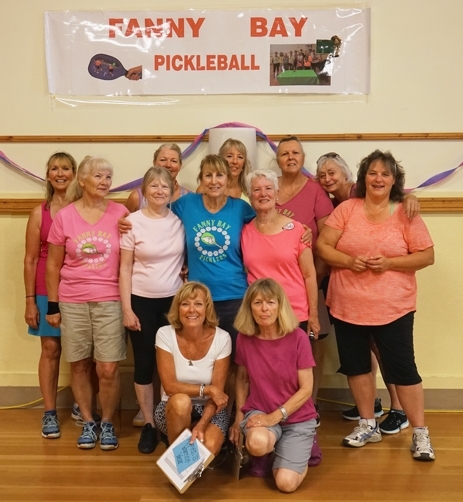 There are currently two Pickleball leagues at the Fanny Bay Hall. 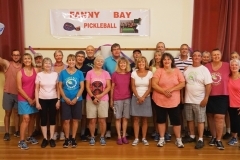 The Fanny Bay Community Hall has 1 indoor court and 1 outdoor court. 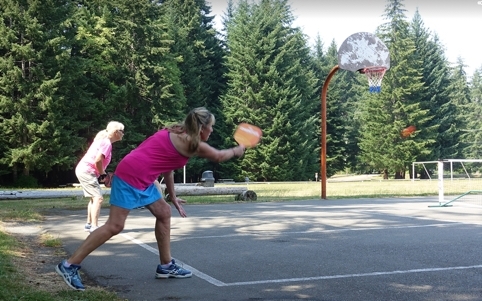 The outdoor court is only available for play in the warm months. 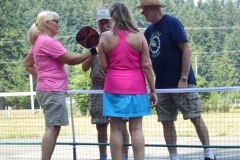 The Pickleball leagues are currently full. 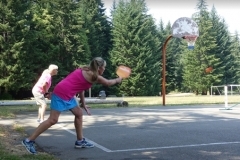 If you are interested in playing, please contact Cher to have your name placed on our wait list.